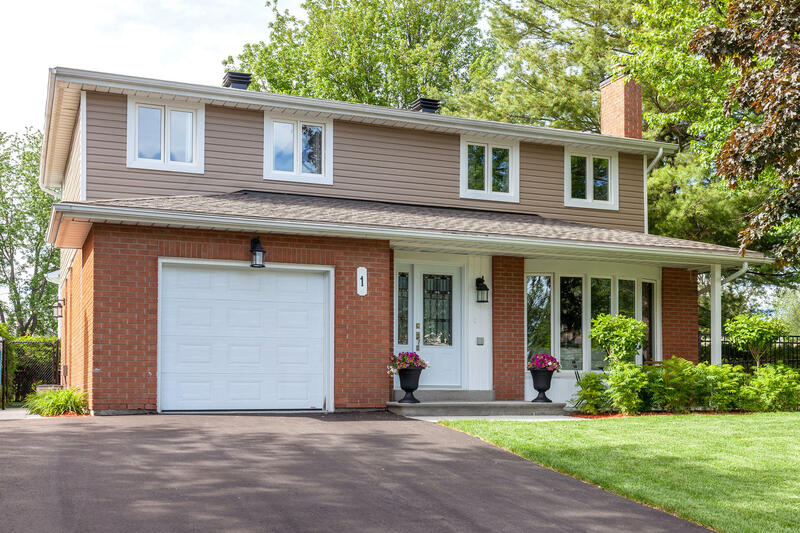 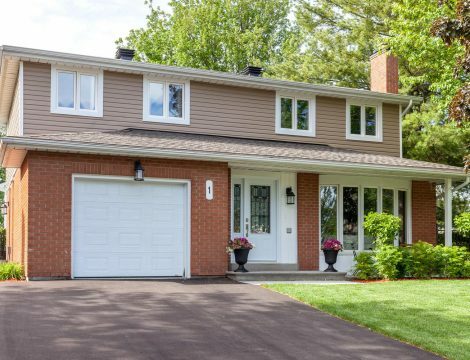 Absolutely stunning executive home on a large corner lot in mature treed area. 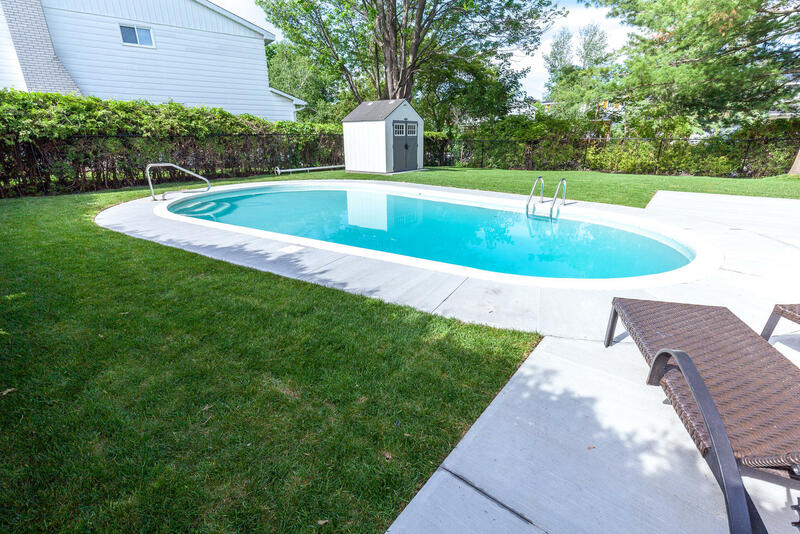 4 Bedrooms upstairs, 4 bathrooms throughout, a large pool and still a massive newly sodded lawn. 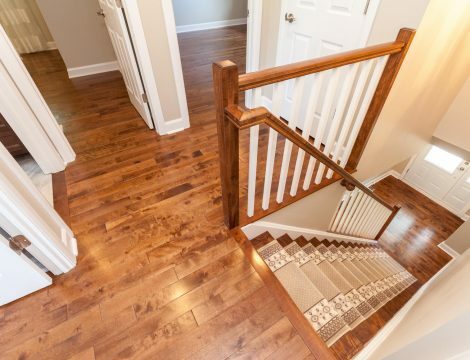 This home is almost brand new from top to bottom, inside and out. 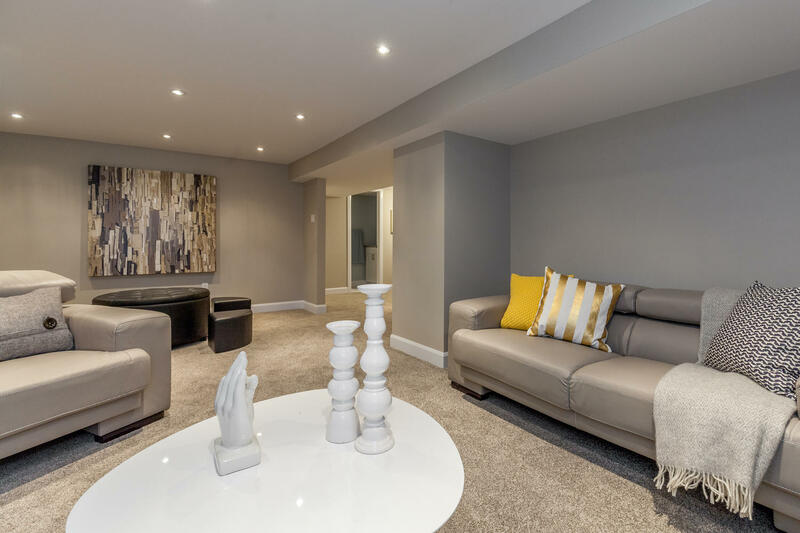 Great open main floor layout, living room with custom stone wood burning fireplace, large bright kitchen with granite counter tops, marble backsplash and stainless steel appliances, inside access to garage, main floor powder room. 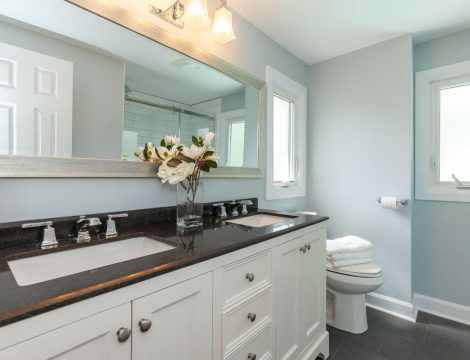 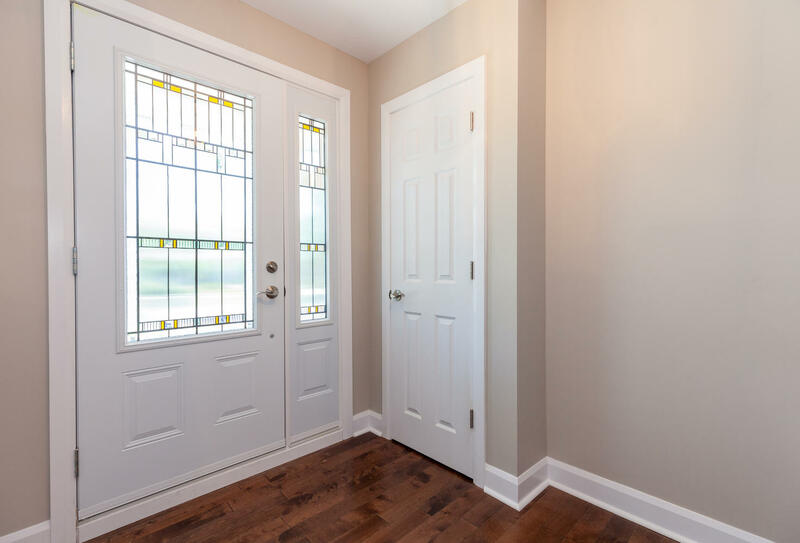 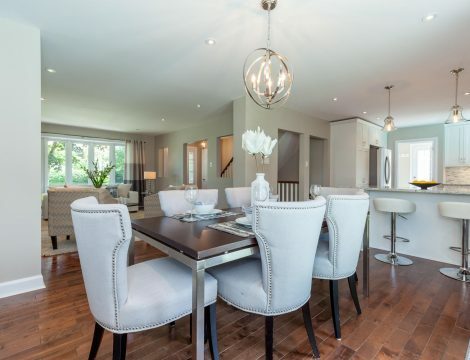 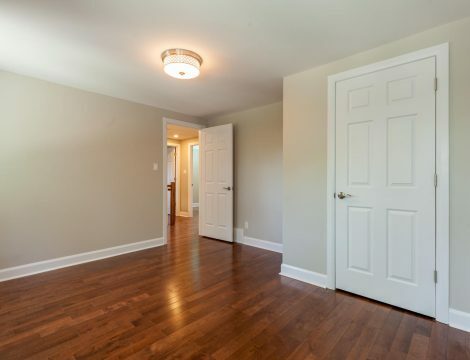 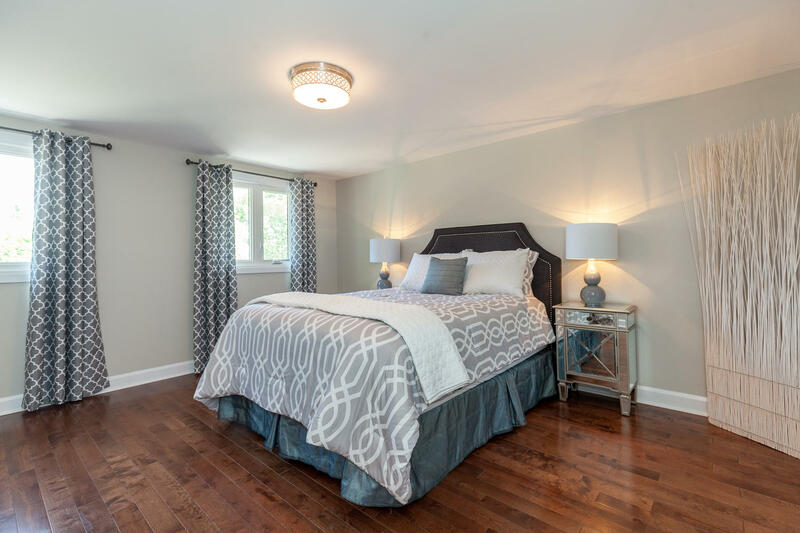 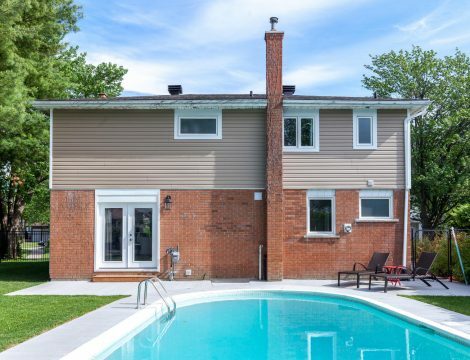 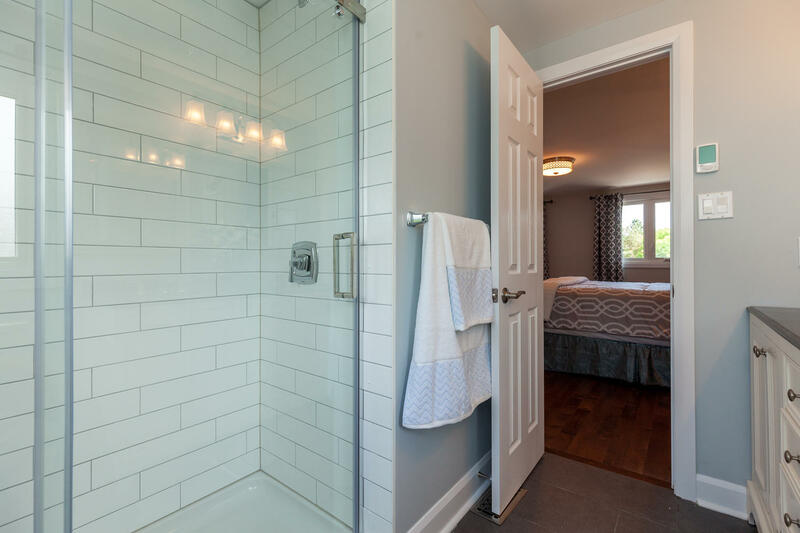 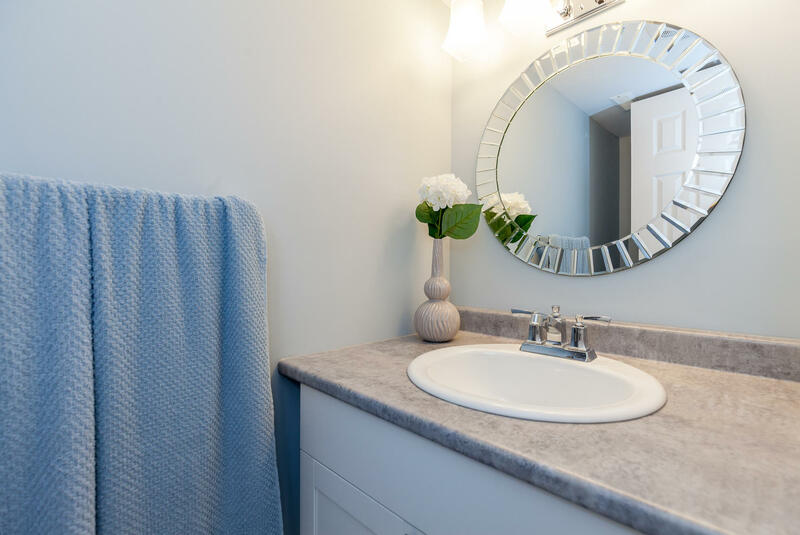 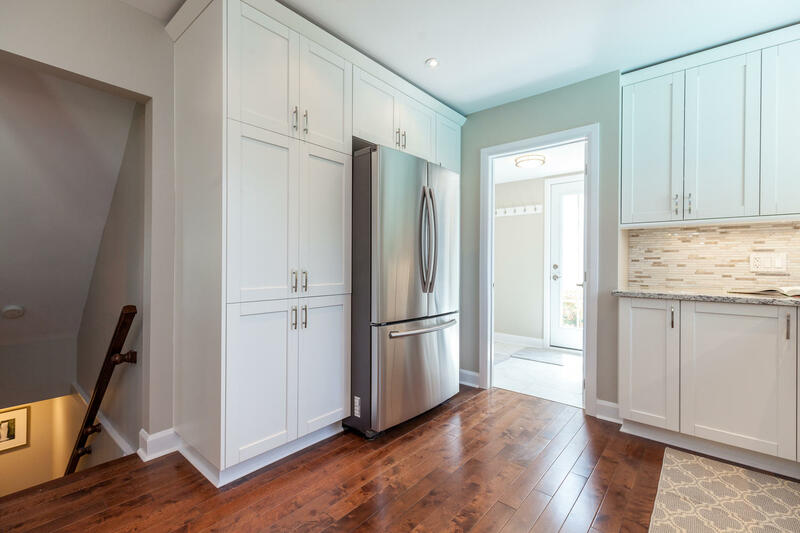 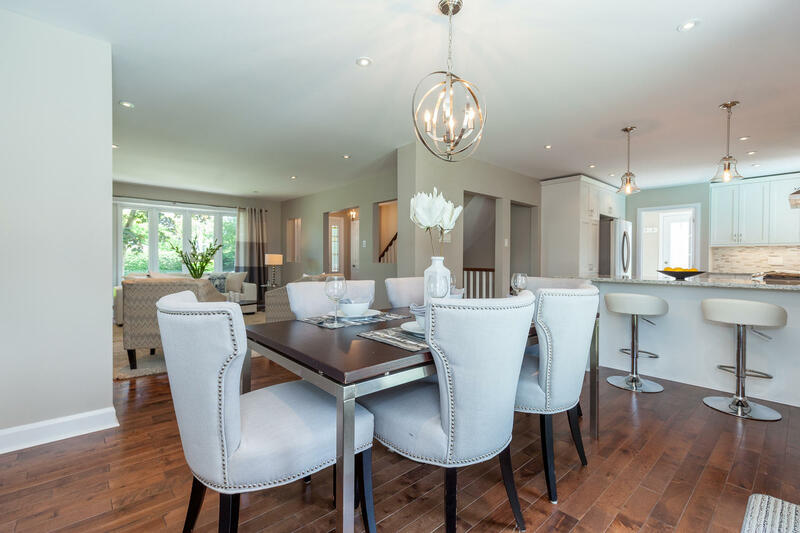 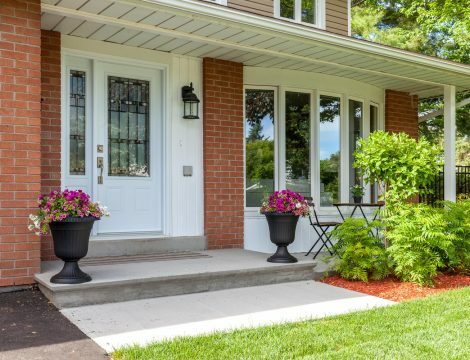 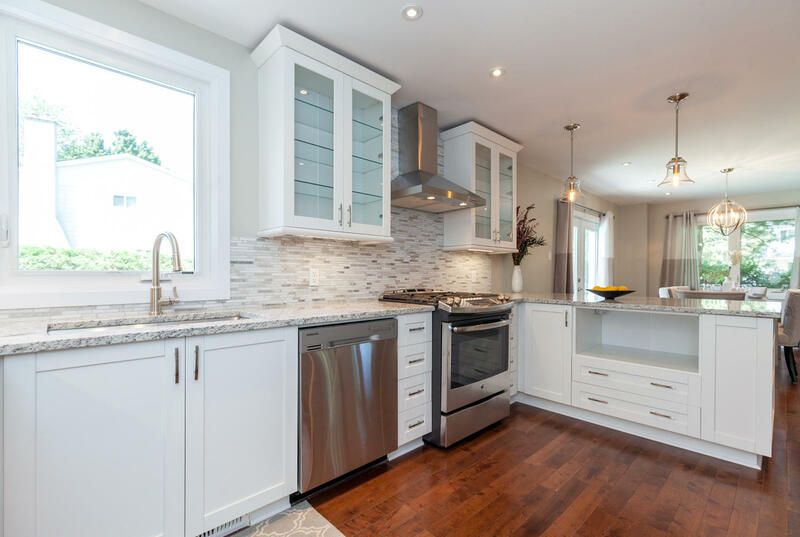 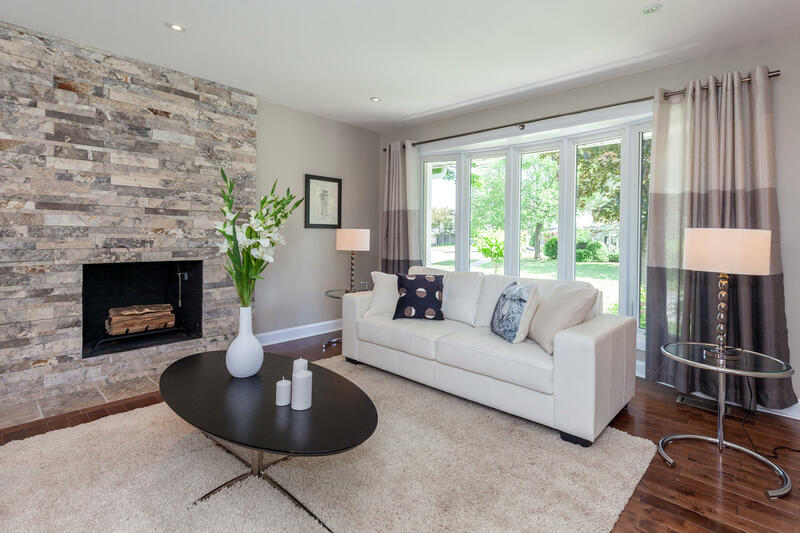 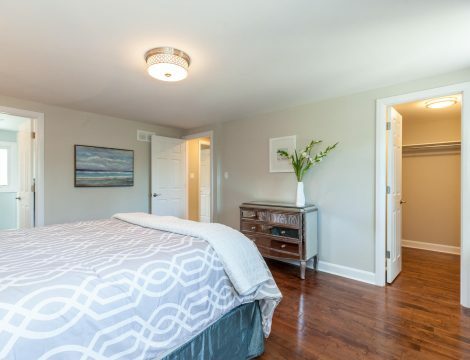 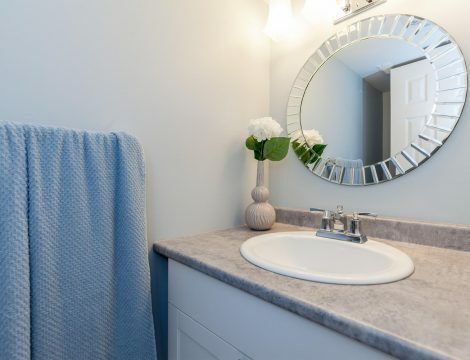 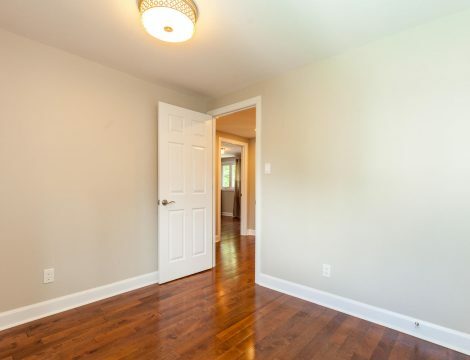 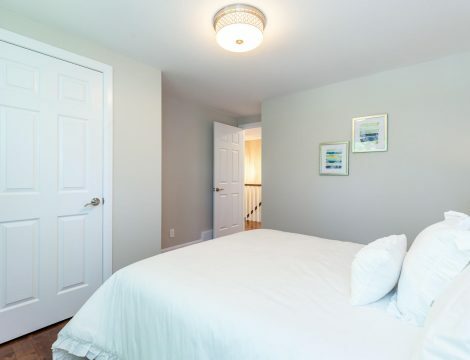 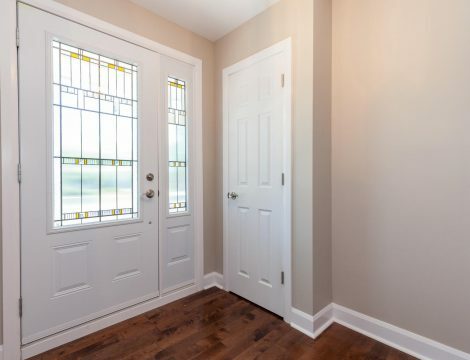 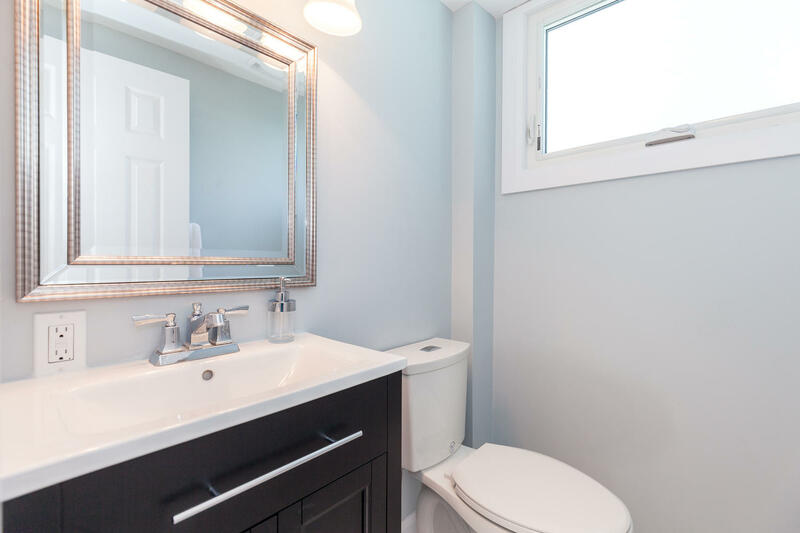 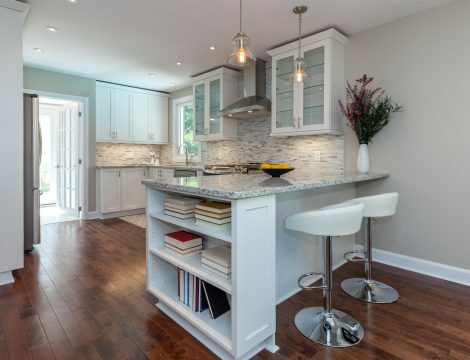 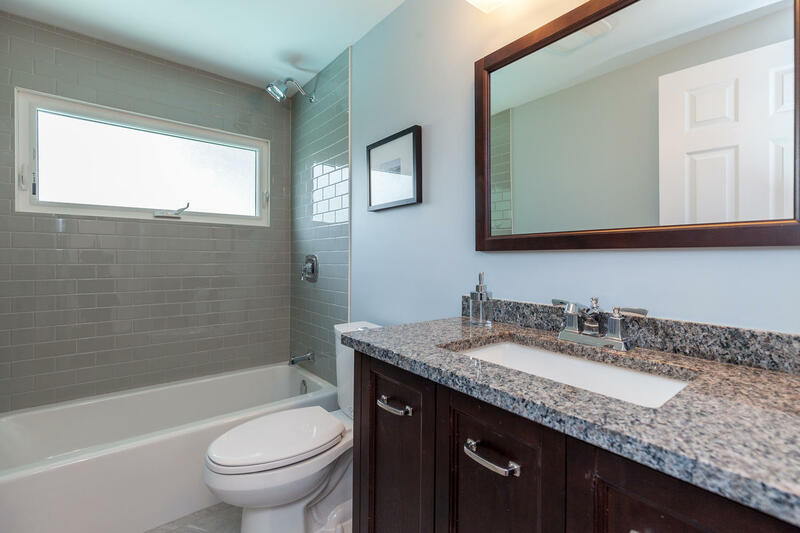 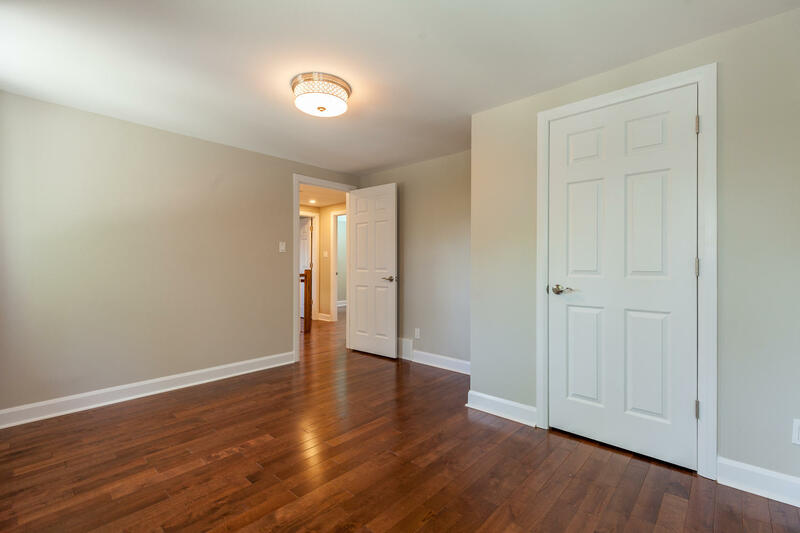 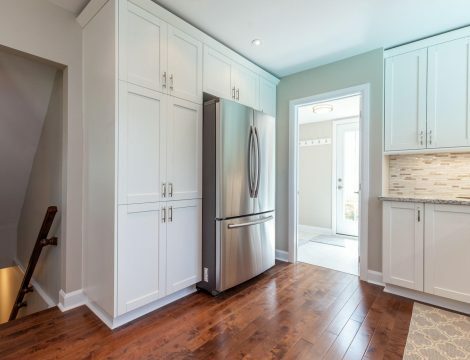 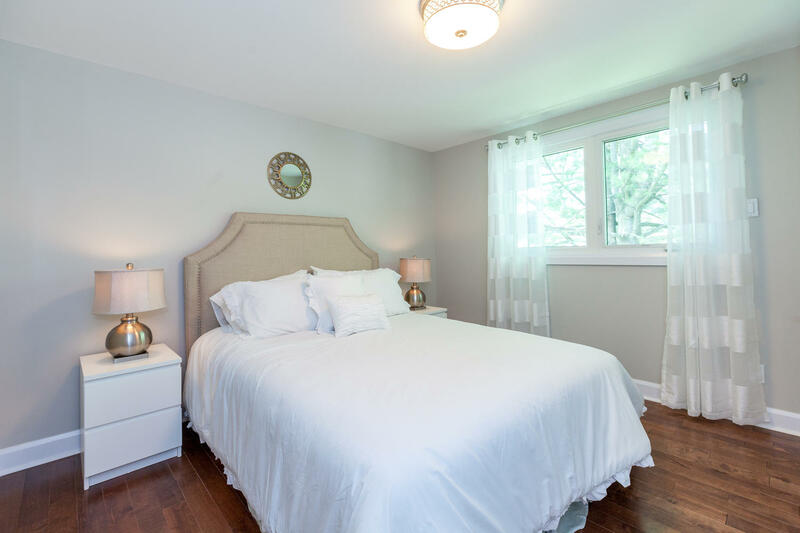 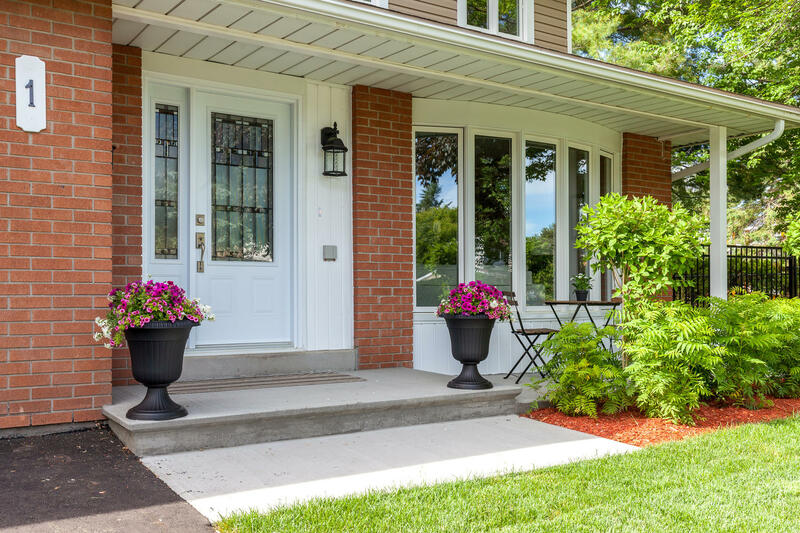 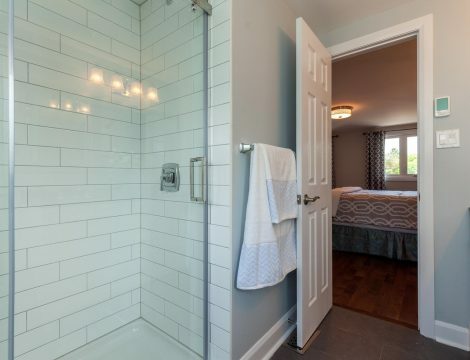 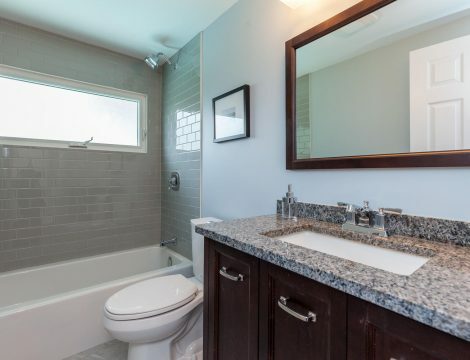 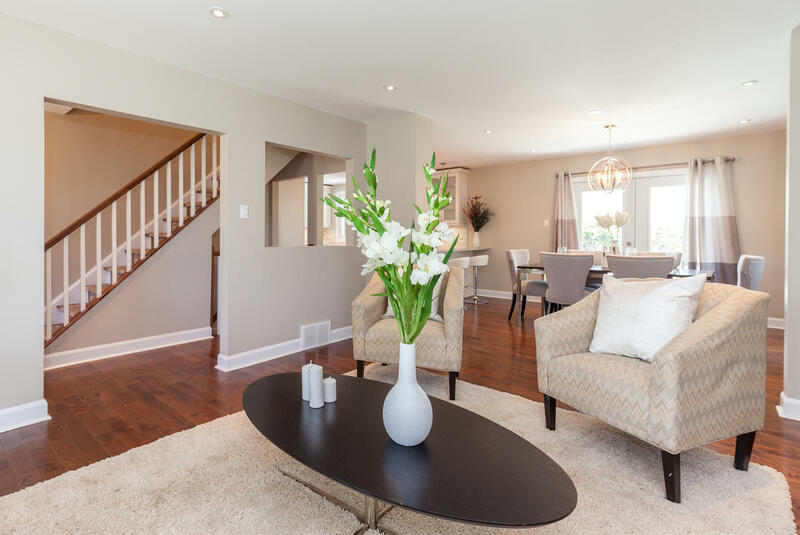 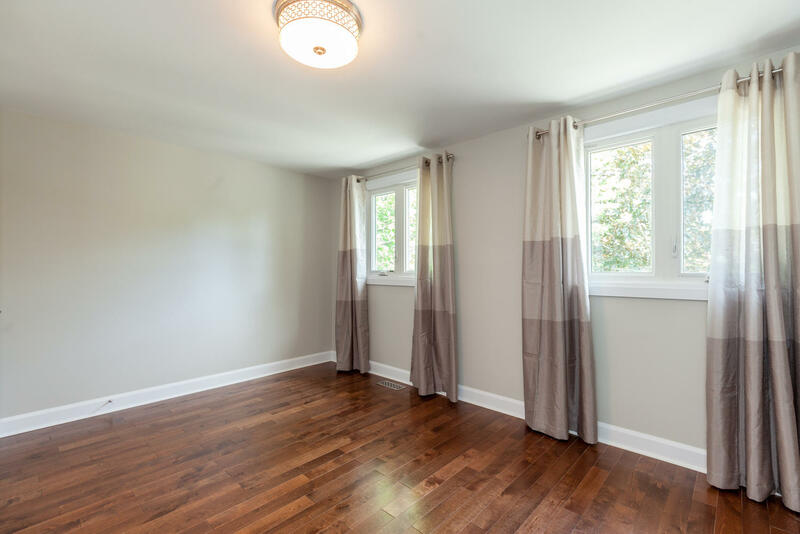 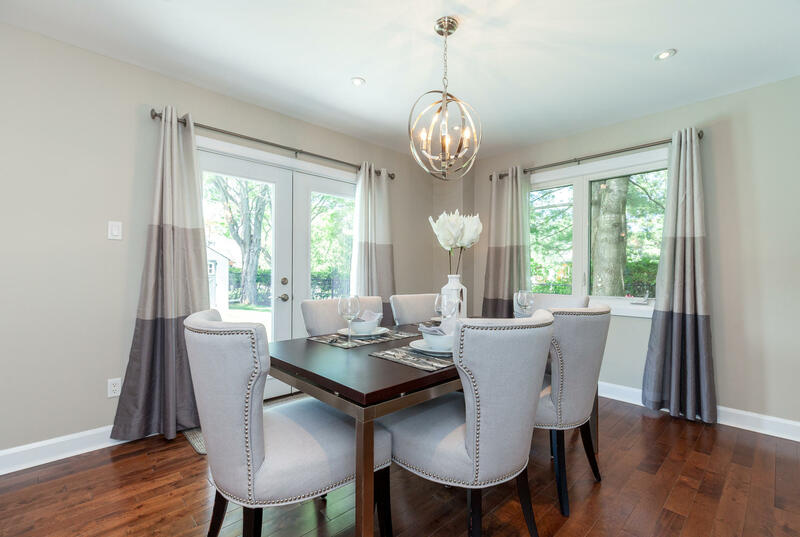 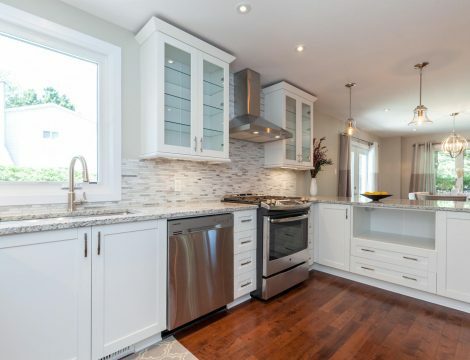 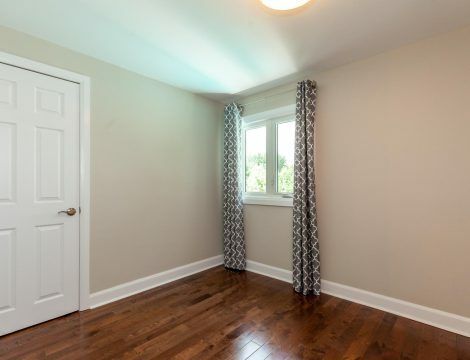 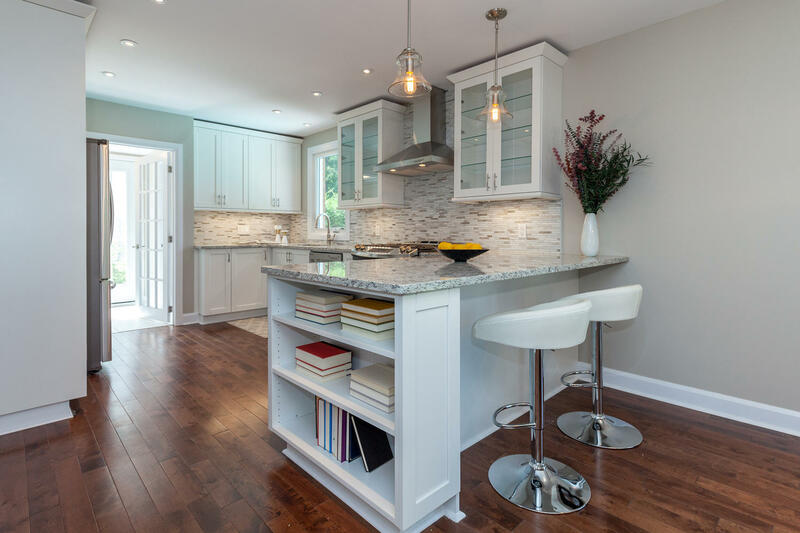 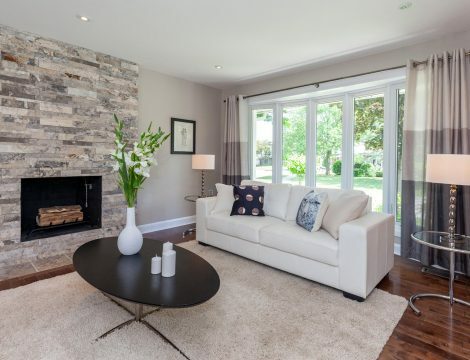 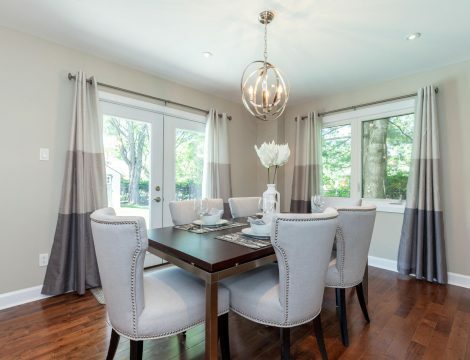 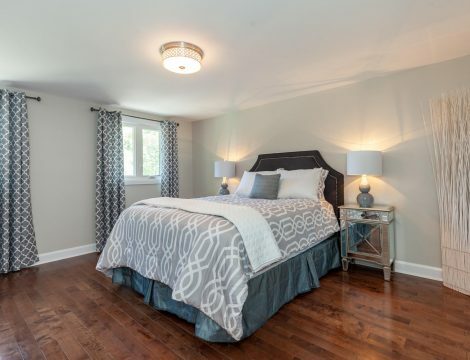 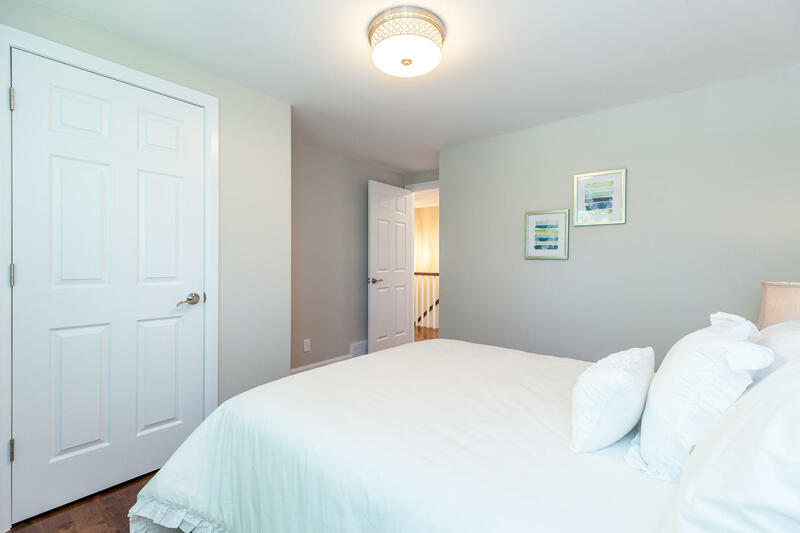 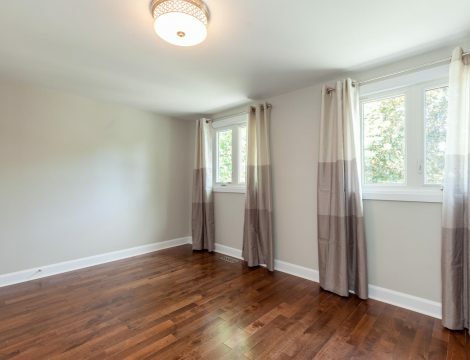 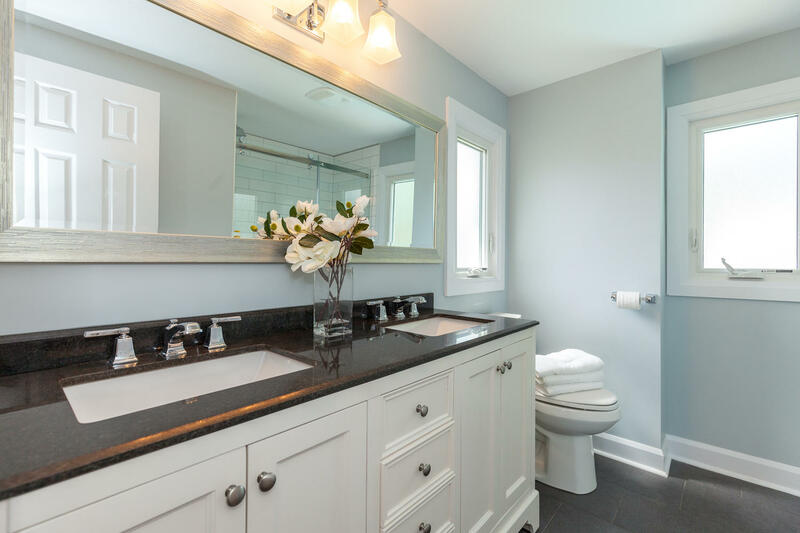 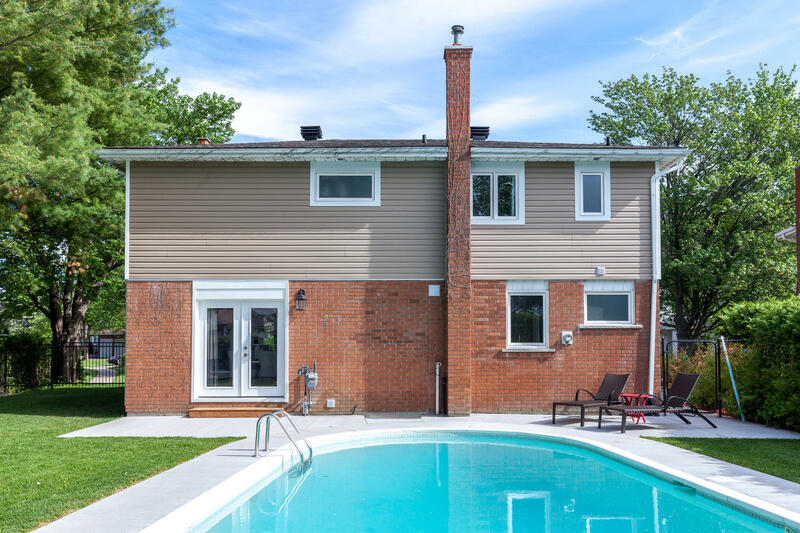 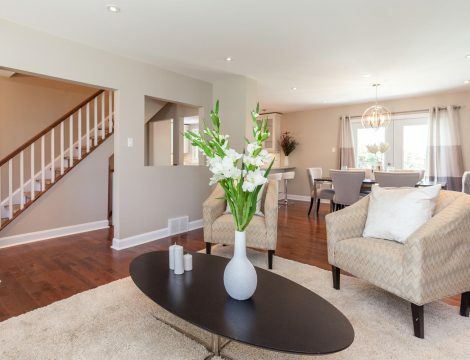 The upstairs of the home was also completely reconfigured and has a full bathroom, 4 bedrooms, master bedroom with stunning ensuite bathroom and a large walk-in closet. 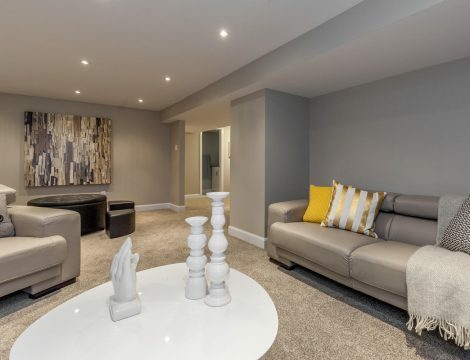 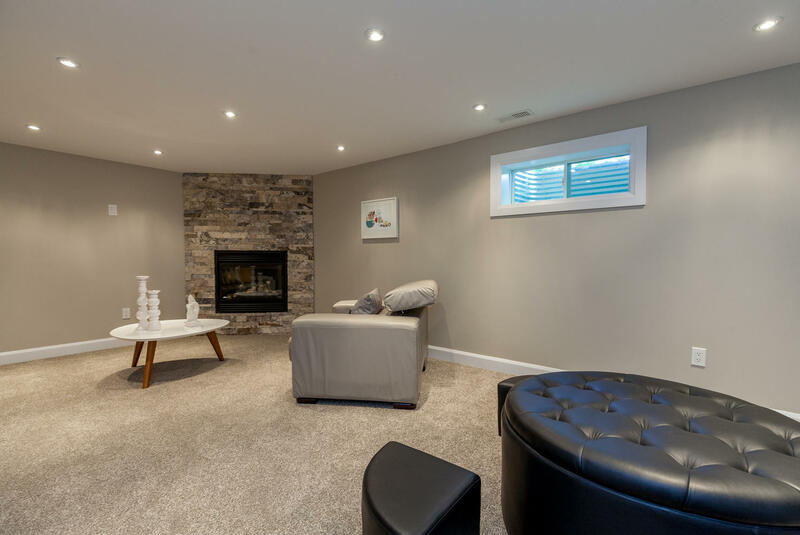 Finished basement with large family room, natural gas fireplace, large laundry room, another powder room, storage areas and a large utility room. 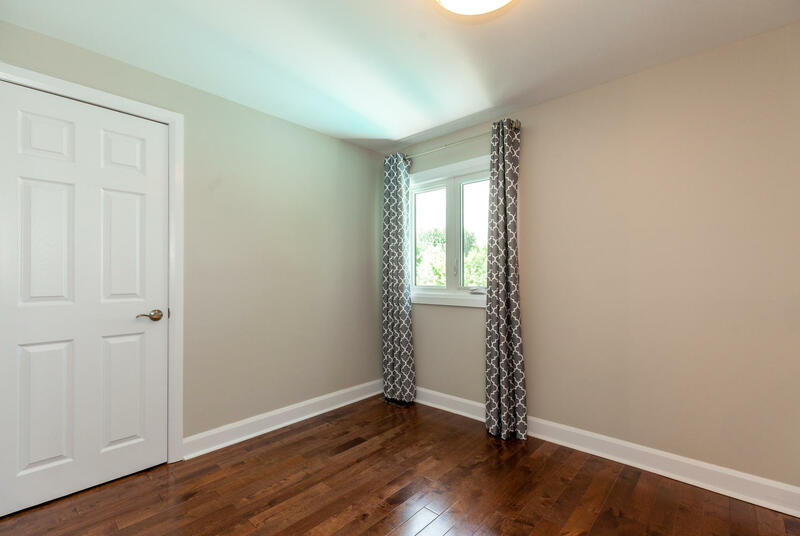 New siding, new roof, new windows and doors, new central a/c, new flooring, drywall, electrical, upgraded light fixtures throughout. 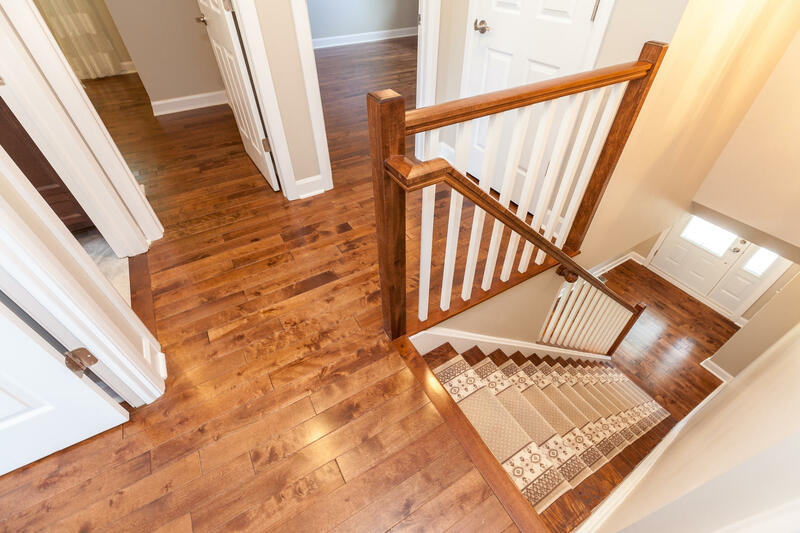 High end finishes from top to bottom. 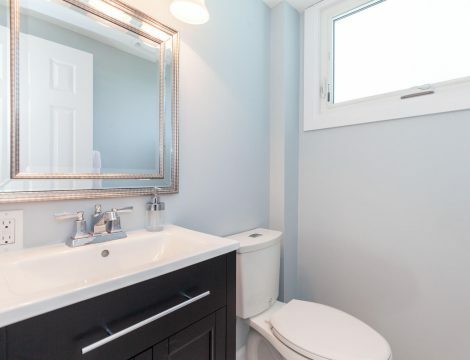 An absolute MUST SEE. 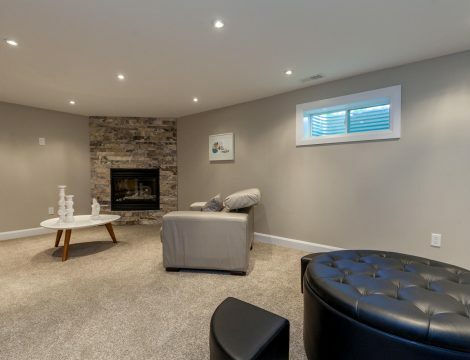 Remodeled wood burning fireplace with marble facing and new chimney damper. 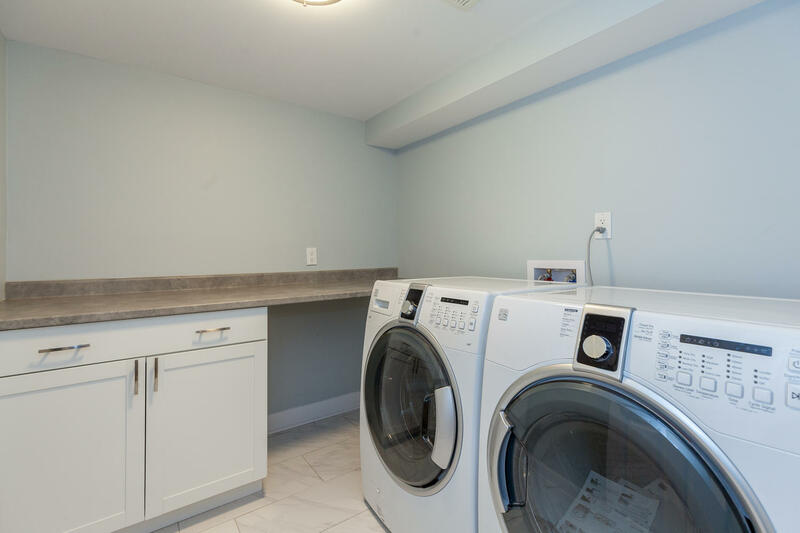 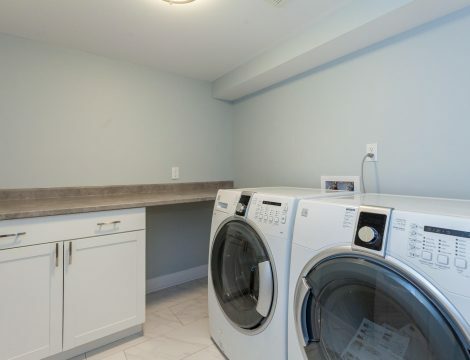 New laundry room with additional cabinets and counter top. 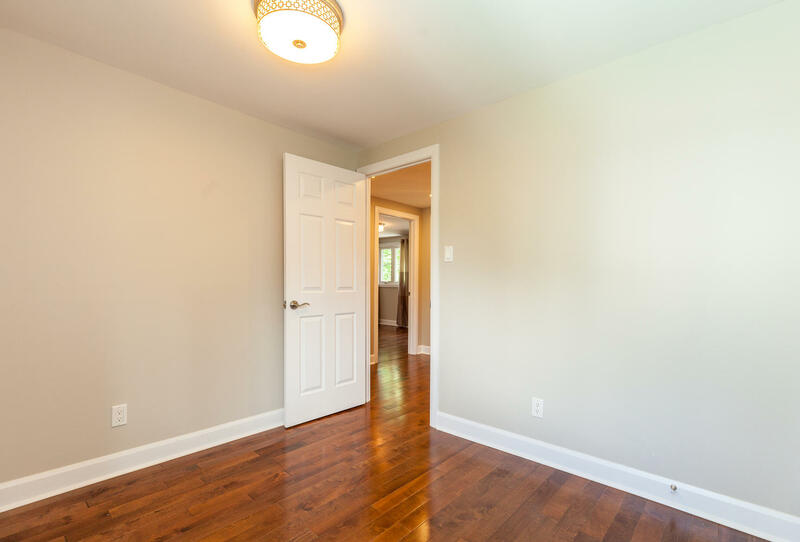 An absolutely impeccable home, remodeled and upgraded to the max! 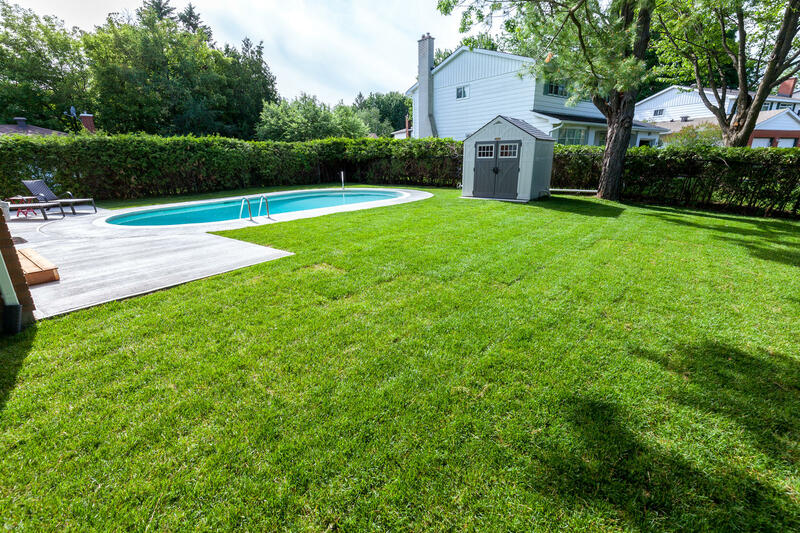 Huge yard with a huge pool as well.